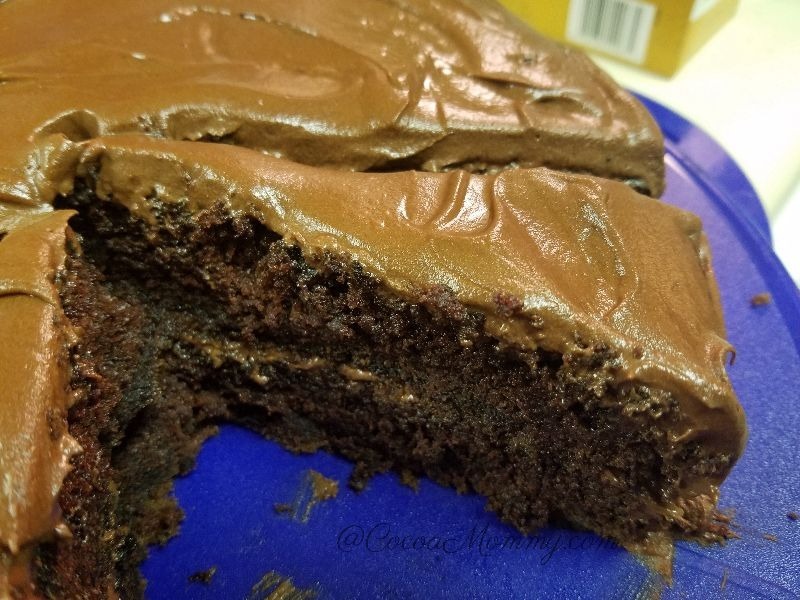 In celebration of National Cake Day, here is my favorite chocolate cake recipe. 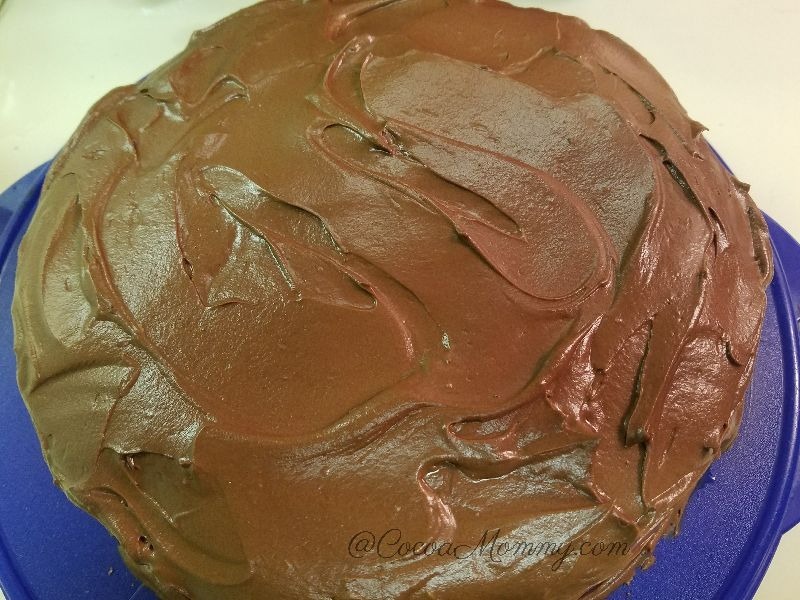 This is the best recipe for a chocolate cake with chocolate frosting. I found this recipe on Hershey’s website. Hershey’s cocoa is used for the cake and the frosting. For this carrot cake recipe, it was a real winner for Thanksgiving. I found this recipe at AllRecipes.com. 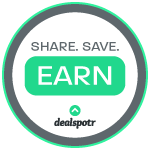 This is one of my go-to sites for recipes. A few tweaks to the recipes I omitted the coconut. 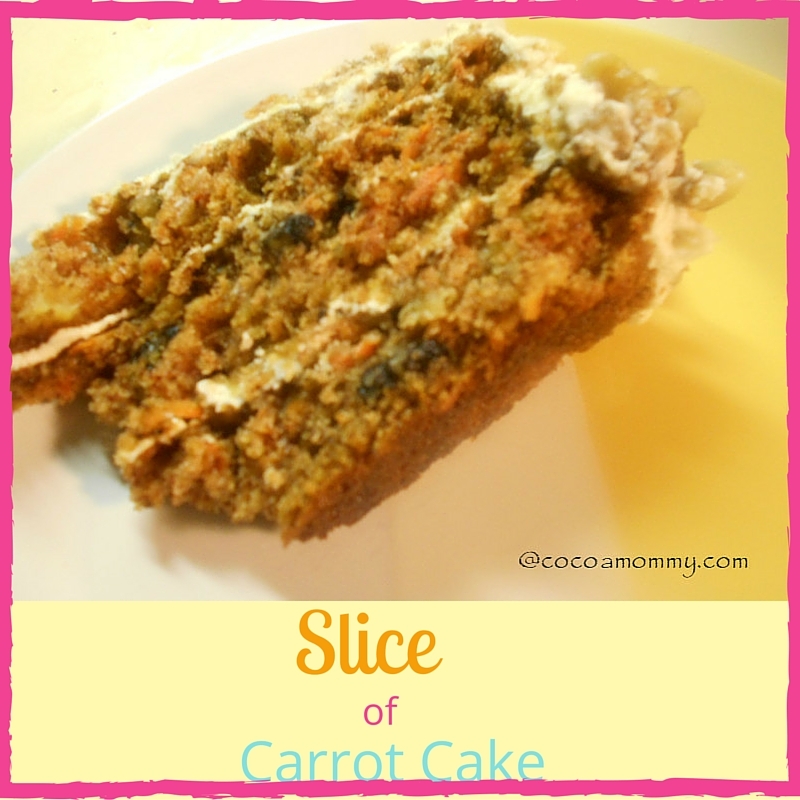 I love carrot cake however I am not a fan of extra ingredients like coconut and raisins. The finale of the cream cheese frosting which is absolutely delicious. Click the link above for the rest of the recipe. As you can see I covered the remainder of my walnuts around the cake. A baking confession: After I poured the cake batter in my three cake pans I forgot to shake the pans to evenly spread the cake batter. Once the baking time was over I realized that two of my three cake pans were uneven. Frosting hides blunders and the walnuts was a nice added touch. I hope you enjoy as much my family!!! 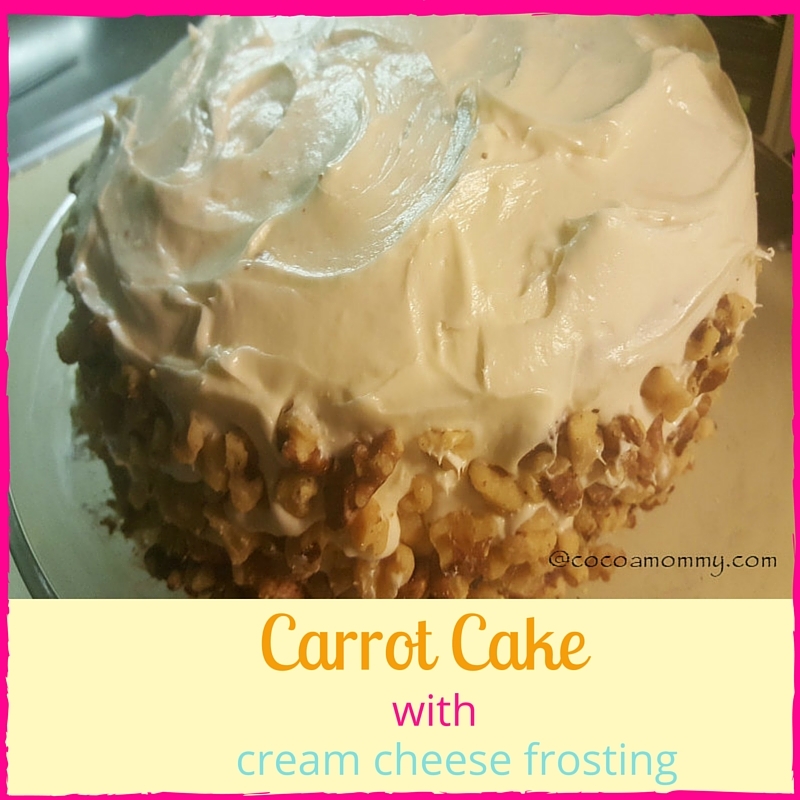 This is now my go-to recipe for CARROT CAKE! 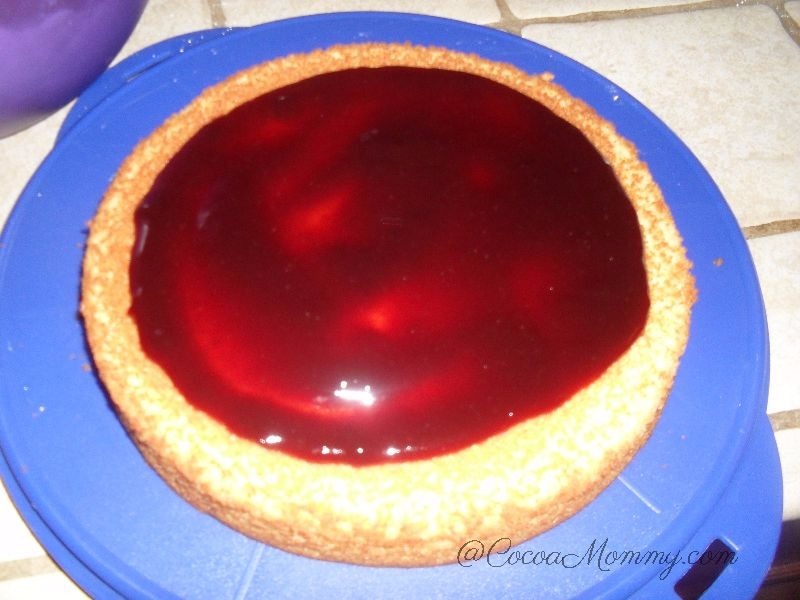 great-grandmother and grandmother sometimes used a raspberry filling for their coconut cake. I thought this recipe was a good match. 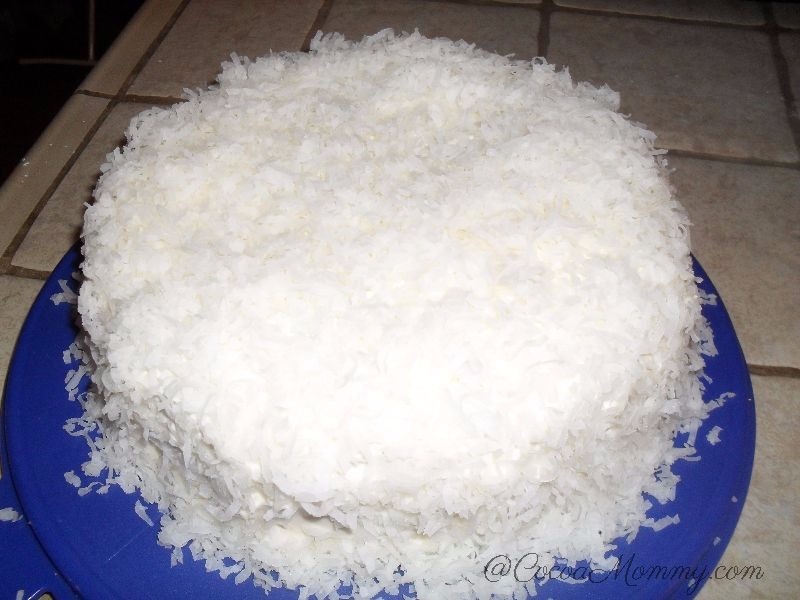 Here is my version of a coconut cake. To keep the recipe as close as possible I did not garnish with fresh raspberries and omitted the coconut in the batter. 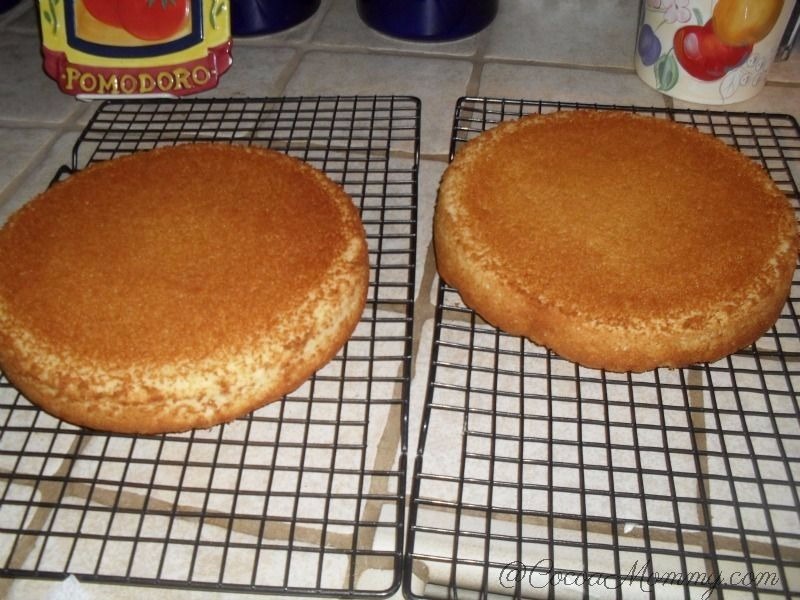 Lightly coat two 9″ round cake pans with cooking spray, paying close attention to the bottom. Allow the egg whites to come to room temperature for at least 30 minutes. This is important to create a light and tender cake. Preheat the oven to 350 degrees. Sift the flour, salt, baking powder and baking soda in a small bowl. Set aside. Measure the buttermilk in a liquid measuring cup and also set aside. Cream the butter, sugar, and vanilla over medium speed until well combined. With the mixer still on medium speed, slowly add the egg whites one at a time until completely incorporated. Add the buttermilk and dry ingredients to the batter by alternating between each until the batter shiny and white. Fold the coconut into the batter. Be careful to not over mix. Evenly divide the batter between the two cake pans. Bake at 350 degrees for 20 – 25 minutes or until the center springs back when lightly pressed. Remove from the pans and allow to cool completely. With the mixer on low, cream the butter, cream cheese, and vanilla until well combined. Slowly add the powdered sugar until the frosting is light and fluffy. You may need to adjust the powdered sugar ratio depending on the thickness of the frosting. It should be light, airy and completely spreadable. Over a low flame, heat the preserves and water for 1 – 2 minutes until it becomes syrup. Cool slightly. Assembly: Place the first cake layer face down in the center of a small platter. Evenly spoon the raspberry filling on top of the cake layer. Be careful to not let the filling ooze over the edge. Place the second cake layer; also face down, on top of the first. 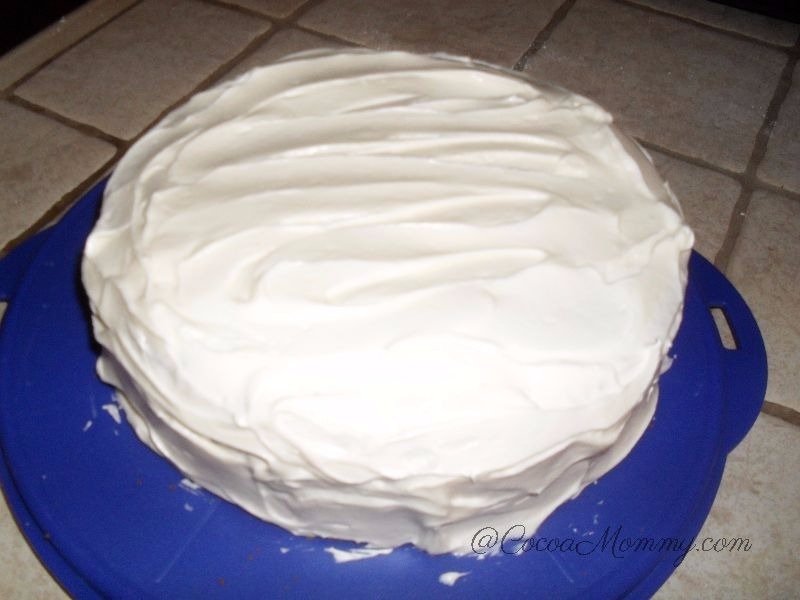 Frost the sides and top of both layers with the cream cheese frosting. Lightly pat the sides and top with up to 1 cup of sweetened coconut. Garnish with fresh raspberries on the top of the cake. This is part 1 and part 2. If you are not watching Red Table Talk, do not miss the next episode. I enjoyed Part 1 and had to tune in for Part 2. Part 1 shows there are twists and turns to every relationship. The irony of Will wanting to meet Jada but seeing his first wife and marrying her instead. The start of Will and Jada’s relationship was after his divorce. I noticed Jada gave up her life in Baltimore to be in this relationship. Also, Jada assumed the role of a stepmother without any preparation. When Jada found out she was pregnant, a wedding was planned and she was not 100% on board with the idea. Their new lives moved very quickly to living as husband and wife with a child. There was no time in between to exhale. and it was interesting that Will reached out to Jada after his divorce papers were signed. After my divorce, I realized taking time for myself was overlooked. As a divorcee, I realized it took me almost 20 years to know and understand what I need. 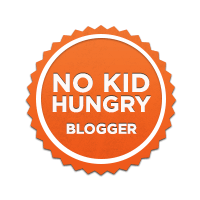 This episode covers a few topics that resonated with me on so many levels. It was clear to me from this red table talk conversation their decisions were relevant to their lives and what is necessary for their family. Marriage is not a one size fits all. The one thing that really sticks is the fact that marriage is truly a partnership which means a mutual partnership that means each person has a right to have their needs met. Also, in a partnership, it is necessary to communicate with your partner on everything with no secrets or judgments. I learned so much after watching part 1 and part 2 and wanted to share my thought. What makes a marriage work? There is no formula or secret recipe. I feel entering the institution with the right intentions is critical and not being in love with the idea of marriage. I think having relevant examples helps to frame an understanding of what is expected. If only I could rewind the clock and spend enough time living life. The most important lesson for me is to bring your authentic self and do not bring an imposter. Also, the ability to give a partner the space to enjoy what they are passionate about even if the interest is not shared No two marriages are the same because what works in one home may not apply in someone else’s home. I know to find someone who encourages me to be my best will be a blessing. Did you miss when they said they talk about everything? A partner to share the good, the bad and the ugly are golden. I believe a relationship should serve to make one another better not to judge or criticize. The ability to accept that as partners we are imperfectly perfect is an added bonus. Last but not least, mutual respect for one another is priceless. The best part of my fitness regimen is strength training. I love the idea of building muscle with exercises that include a little cardio. 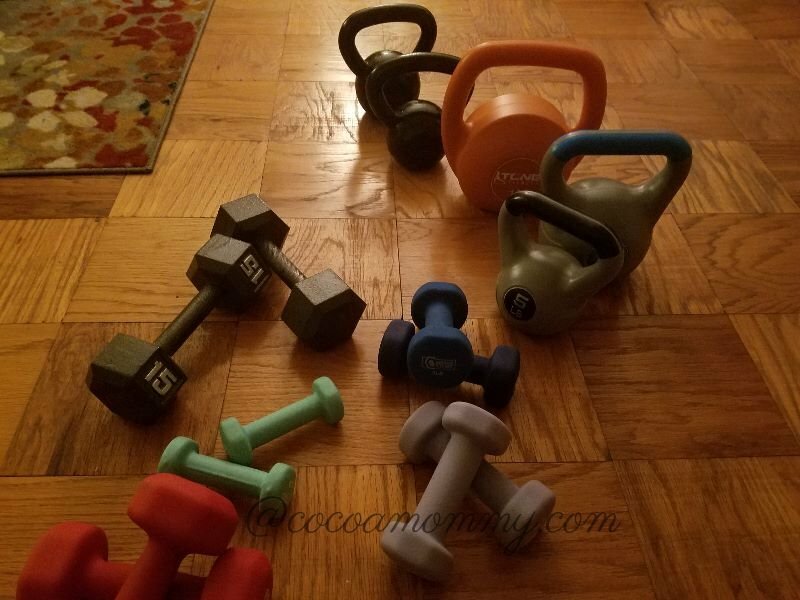 My strength training equipment includes dumbbells and kettlebells. The most effective way to continue the build as I am learning is to increase my weights. I am up to 20lb dumbbells and a 25lb kettlebell. The results improve over time and it helps with maintaining my diet. Each week I try to incorporate weights as much as I can to maintain my muscle mass. One benefit I find with strength training is using my core on every exercise. My core muscles are a lot stronger than when I started 61 weeks ago. You can start off with lower weights and increase over time as you get more comfortable. For my home workouts, I use YouTube. If you have Xfinity cable, you can use voice remote feature to search for YouTube. 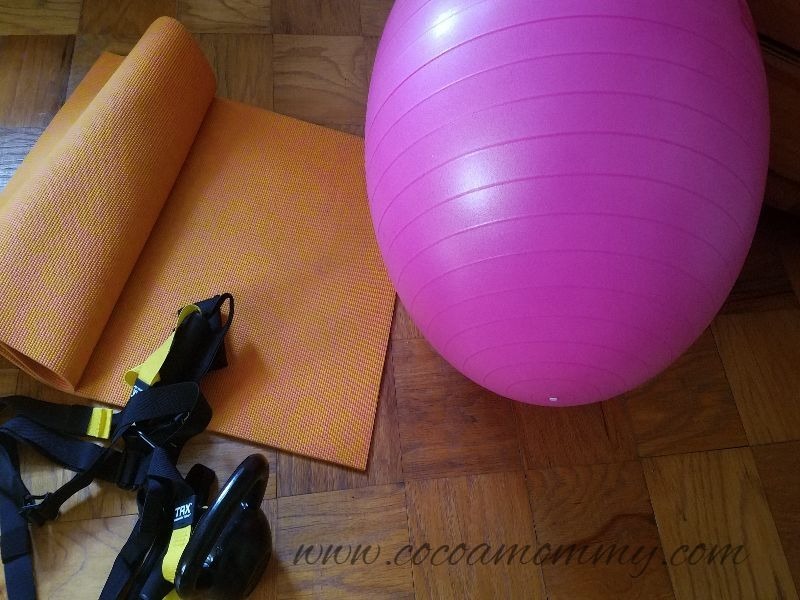 It is easier to work out from home if you can view from a tv vs. phone, tablet or laptop. It’s free and with consistency, you will start to see results in four weeks.